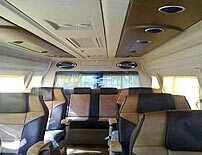 11 Seater Luxury Tempo Traveller for group of 11 persons with fully furnished in all over India. 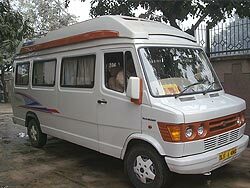 Travel Guide India has been providing Tempo Travellers Minivan on rent/hire in India. All through the years we have been gaining experience and improving our services delivery skills. 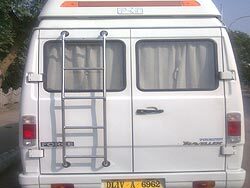 We ensure that we have the best minivans so that our customers can be very comfortable during their travel and also enjoy as much as possible. 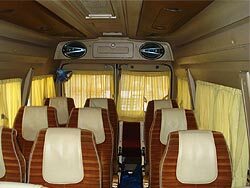 Travel Guide India provides you 11 Seater Luxury Tempo Traveller for a group of 11 persons or less. 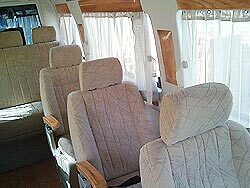 There have 2 separate seats for chauffer and helper. 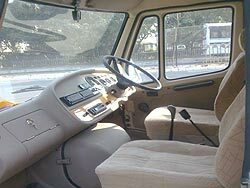 Body makers of Tempo Traveller are Force Motors. 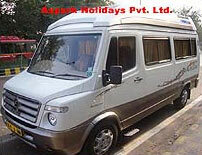 The body of Force Motor`s is mostly using in travel Industry in India. Travel Guide India knows the roads of India. 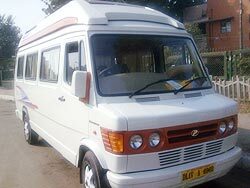 Tempo Traveller is also a safe and comfortable vehicle for Hill Station Tour and Leh -Ladakh Tour. 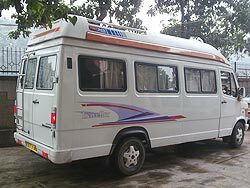 Tempo Traveller is one of the best & budget vehicle for Char Dham Yatra. 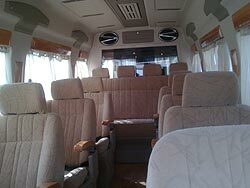 Nothing is too hard for us since we are the experts in this industry. It is our responsibility to serve you and that we shall do in the best way possible. 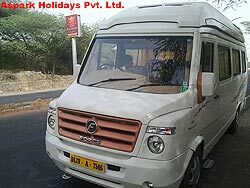 Today Travel Guide India is one of the best fleet owners and cars/coaches providers in all over India.